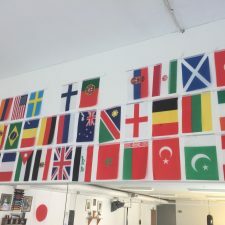 We proudly have 29 nationalities at our hombu dojo in Herttoniemi at the moment! Close to 40 counting all of our dojos! Classes take place in Finnish and English simultaneously. We organize special classes/events, for companies, groups, schools or similar. Get to know about Martial Arts by experiencing them! – Self-Defense – Traditional Karate – Relaxation with Martial Arts – Sport Karate and much more! Karate is adaptable for all ages and physical conditions! 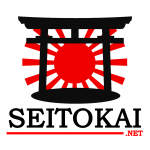 SEITOKAI has classes available for your whole family! As an activity, it aims to give you motivation, self-confidence, discipline, reaction, respect, coordination, fitness, relaxation, and much more! Find out our special conditions for families. CAN I COME AND TRY A CLASS? Yes! And bring a friend! 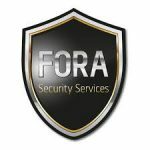 Our courses are continuous, so you are welcome anytime. WE PROMOTE KARATE, AND THE BEST WAY OF KNOWING IF YOU LIKE SOMETHING IS TRYING IT! See our Calendar and choose the best classes for you. 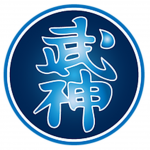 SEITOKAI – KARATE DO SHOTOKAN ry is a Shotokan Karate school based in Finland. 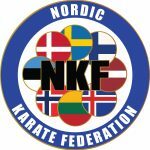 The Project started in September 2003, in Herttoniemi, lead by Katariina Simonen (4th Dan), with the technical and spiritual guidance of Sensei Hiroshi Shirai (10th Dan). 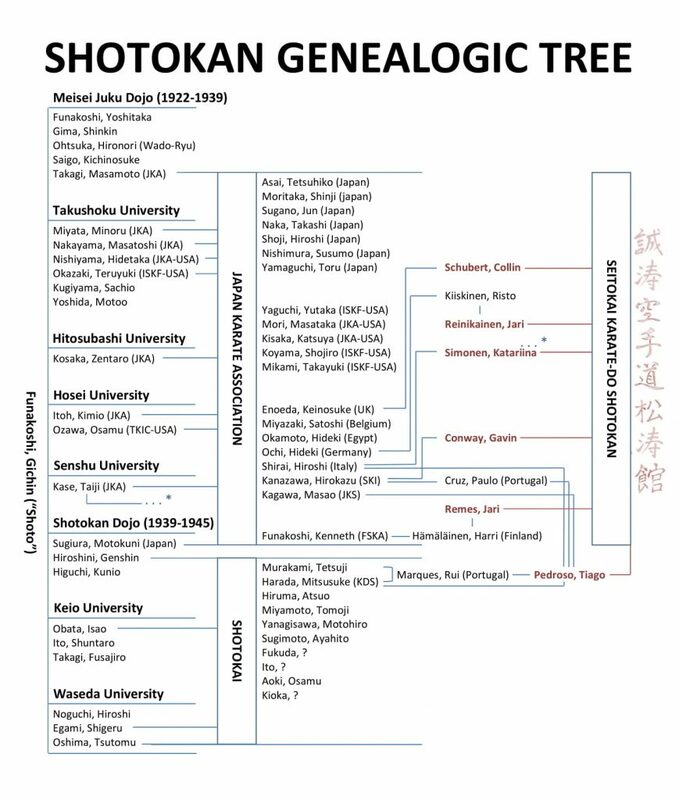 Sensei Shirai gave Simonen the name SEITOKAI, with the meaning of “the ones who practice in a serious way”. The “SEI TO KAI” kanji drawn by Sensei Shirai also translates to “The clan of the big wave and the sincerity”. Simonen had previously been a student of Sensei Taiji Kase, and became a personal student of Shirai in 1999. Frequently training at Shirai’s Honbu Dojo in Milan (Italy), she kept the link between the club and the teachings of the Sensei very active. – In 2008, Anu Cantell (1st Dan) joined the group, coming from her Karate studies in France with Sensei Eric Delannoy, giving SEITOKAI a great contribute by teaching the junior students. – In 2009, Gavin Conway (3rd Dan) joined the group, coming from his Karate studies in Australia and England, connected to Sensei Hirokazu Kanazawa’s line. Conway brought with him a clean, technical Karate that gave the students a new approach of the Art. 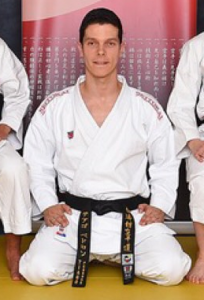 – In 2011, Tiago Pedroso (4th Dan) joined the group, coming from his Karate studies in Portugal, following two lines: Shotokai, with Sensei Rui Marques and Sensei Mitsuzuke Harada, and Shotokan, previously under the Kanazawa line, later joining the Shirai line with SEITOKAI, and nowadays under the teachings of Sensei Masao Kagawa (9th Dan JKS). His style focuses mainly on the Martial Spirit, giving emphasis to the “mind-over-body” training. 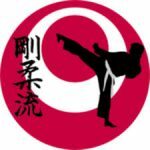 – In 2012, Pedroso opened the second SEITOKAI dojo in Kerava, followed by a third and a forth Dojo, in Espoo and Helsinki-center respectively. Simonen was made National Technical Adviser, and the command of the group was given to Tiago Pedroso. 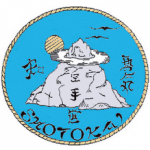 – In 2013 SEITOKAI was transformed into a registered Association (RY), and Sensei Jari Remes (2nd Dan, Shotokan Kollegio) helped the group assisting with some of the junior classes. – In 2014, SEITOKAI got a new partner: “TRADITIONAL SHOTOKAN KARATE-DO HELSINKI”, and their Myllypuro Dojo became part of our group as well. Sensei Susanne Arlitt (2nd Dan) represented the group with the transition, and she now continues actively with SEITOKAI. 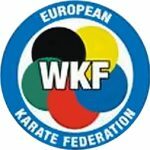 – In 2015, Tiago Pedroso started the FSKU project (Finnish Shotokan Karate-Do Union), with the intent of uniting the Shotokan Dojos all over Finland, to work together in training camps, competitions and other events for a better technical level! 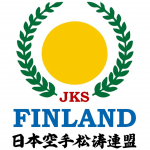 FSKU received the honor of representing ESKA (European Shotokan Karate-Do Association) in Finland. Dojos from Lahti, Lempäälä, Oulu, Pori, Reposaari, Tampere and Helsinki joined forces for this project. 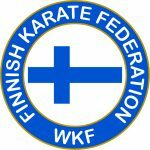 – In 2016 the FSKU represented Finland for the first time in the European Championships in Greece, and reached the semi-finals in the Kata category, bringing a 5th place after 0.5 points took the finals from us. – In 2018 SEITOKAI became a part of the Japan Karate Shoto Federation (JKS), following Sensei Masao Kagawa (9th Dan). Sensei Kagawa is a Japanese National Coach, as well as WKF Technical Counselor. As a group, the strength of SEITOKAI relies on the diversity of teaching methods and backgrounds of each instructor. From the traditional and martial lines to the modern self-defense, competition and sport-karate.